The Space Sanchos - Musica L.A. Instrumental Latin Surf Rock from LA Cali. Formed in 2014, The Space Sanchos is an instrumental Latin surf rock band from Los Angeles California. Composed by Cesar Solorzano on lead guitar, Jerry Vasquez on drums, Rene Montes on guitar rhythm guitar and Luis Torrealva on bass. Together they mix original material with classic surf and Cumbia instrumentals in their own fun and unique way. The vision behind starting She Said Records: I feel Jon Spencer Blues Explosion radiates the raw grit and dirty-garage rock sound that slaps you in the face and demands your attention. This is the feeling I aim to reflect with She Said Records. 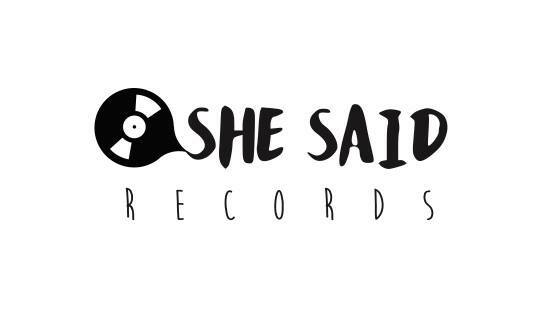 It's this feeling that influences me to record and produce bands that I hand-pick for She Said Records. Hey! 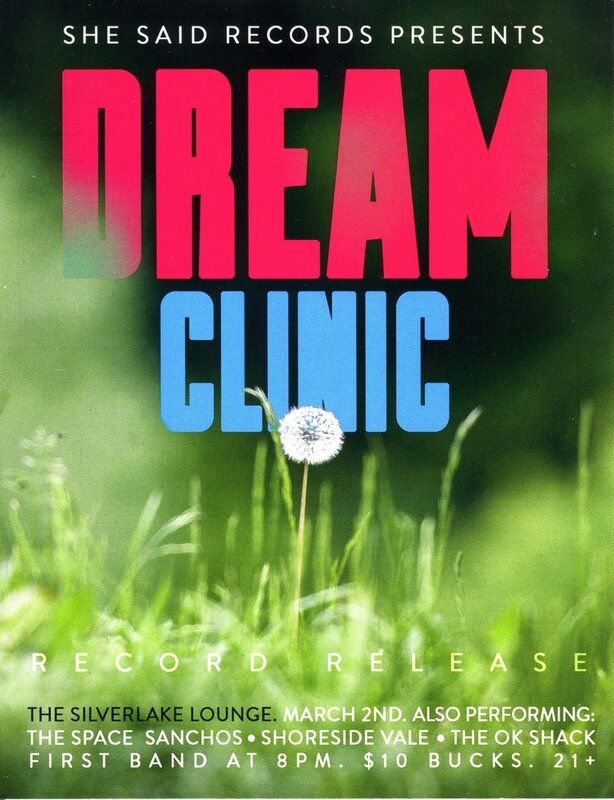 Will be playing March 2nd at the Silverlake Lounge to celebrate Dream Clinic's Ep release. Come and hang out! See ya! 2906 W Sunset Blvd, Los Angeles, California 90026.